Three Choices for Auto Repair! Get Money After Your Repair! 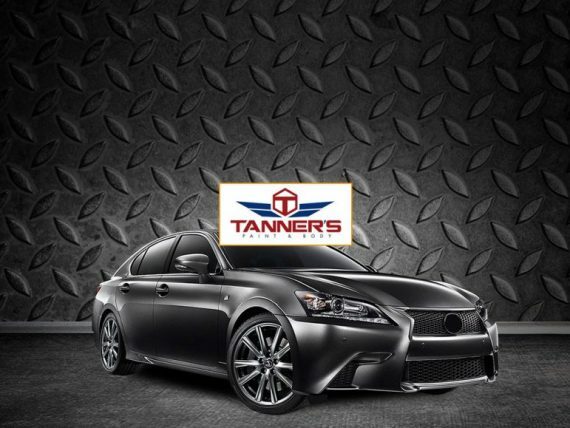 Collision Fix welcomes Tanner’s Paint & Body in Missouri! 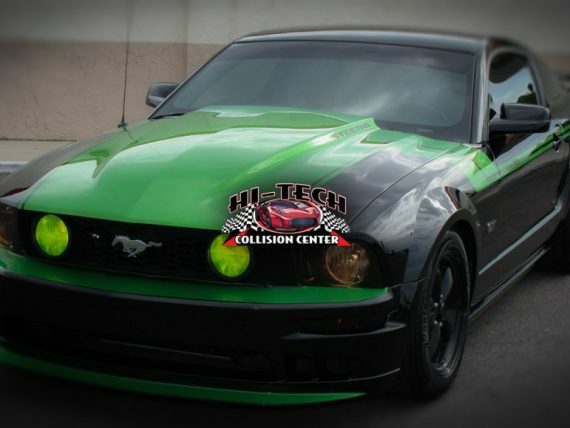 Collision Fix welcomes Streamline Auto Body in New Jersey! Cell phone collision estimates do not work and will cost you more in the end, here’s why! Collision Fix welcomes Eldorado Collision in San Diego! 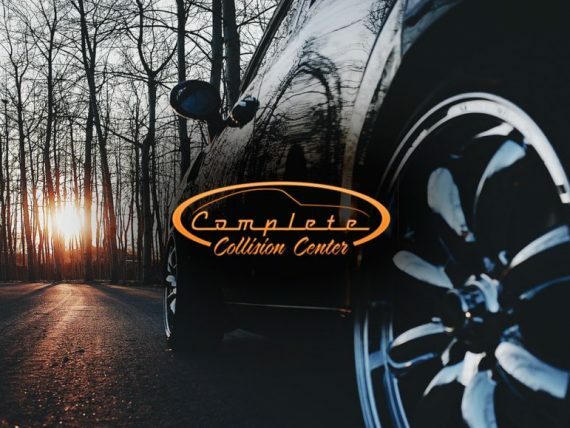 CollisionFix Welcomes Complete Collision in Baton Rouge, Louisiana! 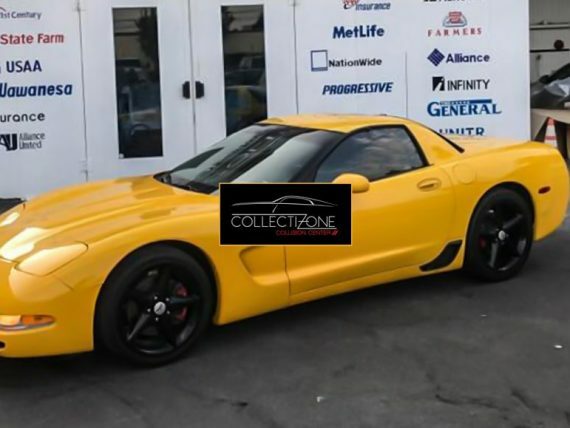 CollisionFix welcomes Collectizone Collision Center in Los Angeles, California! 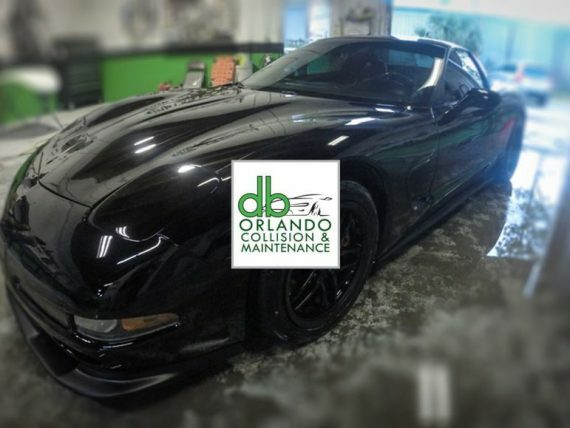 CollisionFix welcomes db Collision & Maintenance in Orlando, Florida! Repairer Driven News (RDN) is founded and curated by the Society of Collision Repair Specialists as the leading source of news and information that matters to the collision repairer. Don't let an insurance company steer you wrong with auto damage! 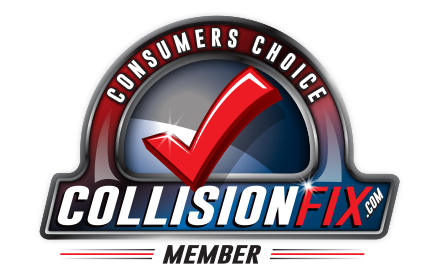 CollisionFix.com is the Consumer Advocate for America’s finest Collision Repair Auto-Body Shops! Eagleville Marketing knows exactly how to fill your shop with unlimited amounts of quality work. We have duplicated this success with shops all over the US as we specialize at delivering the right message to the right people at the right frequency. If you believe in doing quality work and using quality parts then contact us. We understand exactly how to bring your market to your door. Collision Fix can be a part of that but there’s more you can do. Go to this link if your ready to not just fight back against those that would steer your business elsewhere, but also the giant consolidators that try and dominate your market. Feel free to check us out at the below link. Use only quality replacement parts that meet Original Equipment Manufacturers (OEM) Specifications in terms of Fit, Finish, safety, and performance. Explained and allow you to have the right to choose a repair facility that’s committed to bringing your car back to its original safe pre loss condition. Act in an expeditious and responsible manner as to avoid unnecessary delays, costs and avoidable inconvenience. To stay connected and keep the customer informed of the progress thru the repair process. CollisionFix believes in the consumer’s right to choose their repairer facility and exists to advance consumer’s right to choose and to insure them of a proper repair! You have three simple choices to get your vehicle repaired. Follow the recommendations of the insurer and risk your car repaired to an unsafe condition and your vehicle losing value. Take time and do the research and find a shop that adheres to repairing to new manufactures standards. A collision shop that is looking out for you and your car not the insurer? 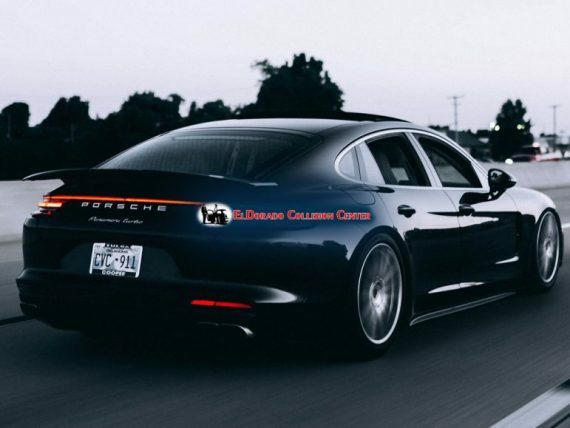 Or just click on the locations page and take your car to a collision FIX shop that’s only goal is to return your car to its original pre loss condition inside and out. Collision fix body shops accept all insurance but they don’t work for insurance. THEY WORK FOR YOU! Find a Collision Fix Certified Auto Body Shop near you! Search Auto Body Shops Now! 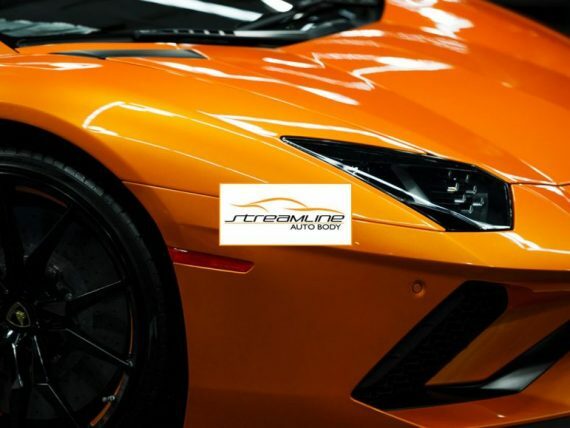 We are looking for Collision Companies or Body Shops that care about repairing vehicles to factory standards and adhere to the highest quality in collision repair. Our shops must be I-Car certified and have a respectable CSI rating. Become a Collision Fix Member!